1. One Encore Deal per client. Deal may be purchased as a gift. 3. Printed voucher must be present. Description: Electrolysis is the only FDA approved method of permanent hair removal. 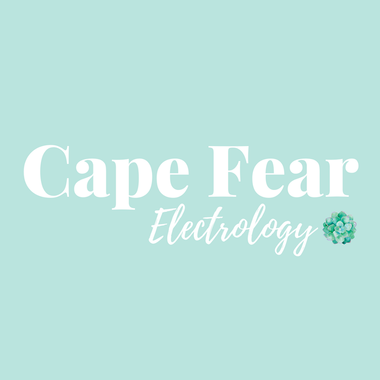 Whether you suffer from hormonally stimulated hair growth or are just tired of shaving your legs, electrolysis can work for you. It’s gentle, yet effective at removing unwanted hair of all colors almost everywhere on the body! Get answers to frequently asked questions on our website or by contacting Hailee through phone or email. By appointment only.